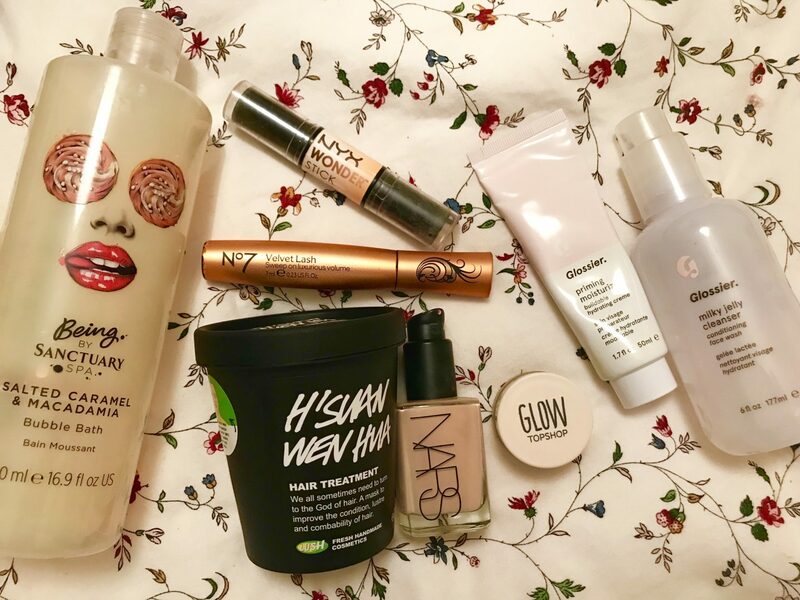 I have regularly posted Empties posts for the last year, but you may remember in my most recent one I pledged to try and reduce my use of plastics and buy more ‘naked’ products with zero packaging. Well I’ve stuck to my word and have been using a solid shower gel, shampoo and body scrub so that’s 3 less bottles used! However some products have to be packaged and I still possess quite a few of them. Today I have compiled a list of a few items which I am attempting to finish off before I recycle their packaging. I chose these items for various reasons including the fact that they are over half empty, I fancy using something different so I need to use these up first or that I’ve had them a long time, so if I’ve not used them up soon they will have to be thrown away. So without further ado here are the handful of items I’ve chosen! I’ve picked this one because it is basically all gone. There is maybe a couple of uses left in it, which is a shame because it’s super nice. You know I’m the Queen of using Lush bath bombs but you can’t beat the bubbles that this produces and it leaves my skin feeling super soft too after a good soak. Not to mention the smell, omg this scent is divine and the whole of this range smells good enough to eat. There’s not much else to say really other than it’s a bit bulky to have in the bathroom so it will be good when it’s all gone. Again this is one that I have nearly used up so I just want to finish it, rather than leave it sat about for months at the same time as my other cleansers (I’m very much a use one at a time girl). I can’t remember if I got this before Christmas or for Christmas but either way I’ve been using it for a fair bit of time. This is a lovely wash for in the morning as it leaves my face feeling squeaky clean without being dehydrated. I have also been using this to remove my makeup too in the evening, however personally I think it works best without makeup. 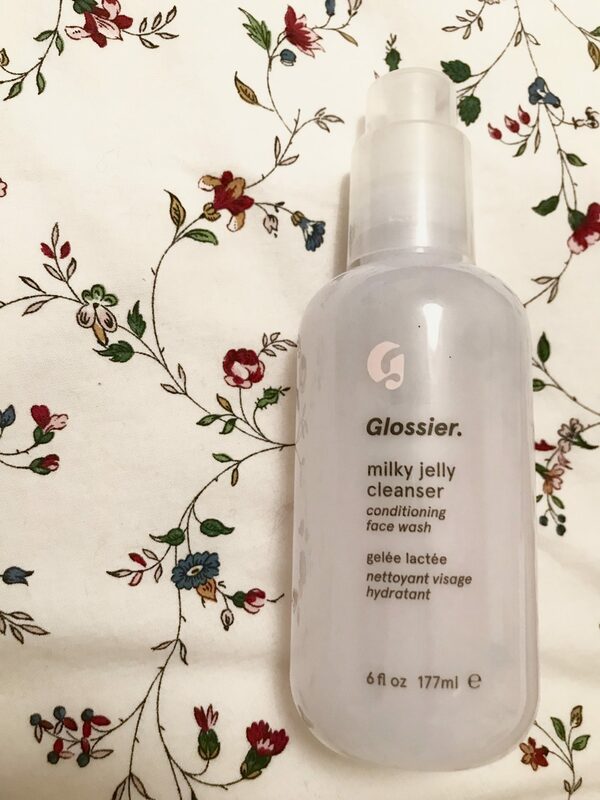 If you’re looking to grab anything from Glossier, I would recommend this, especially if you wear minimal or no makeup because then you can easily use it twice a day. I reckon I’ve probably got a bit over a weeks worth left in this bottle so I’ll see how I go. Now this one I’m wary that I’ve had a while, I bought this in Sephora in Venice, meaning it will be 2 years old in July. In fairness it’s label says it lasts 24 months once open, but still better to use it sooner rather than later. It’s also a heavier coverage than I would choose nowadays and I need to use this space shade up before I go away a lot in Summer and get a more tanned complexion. 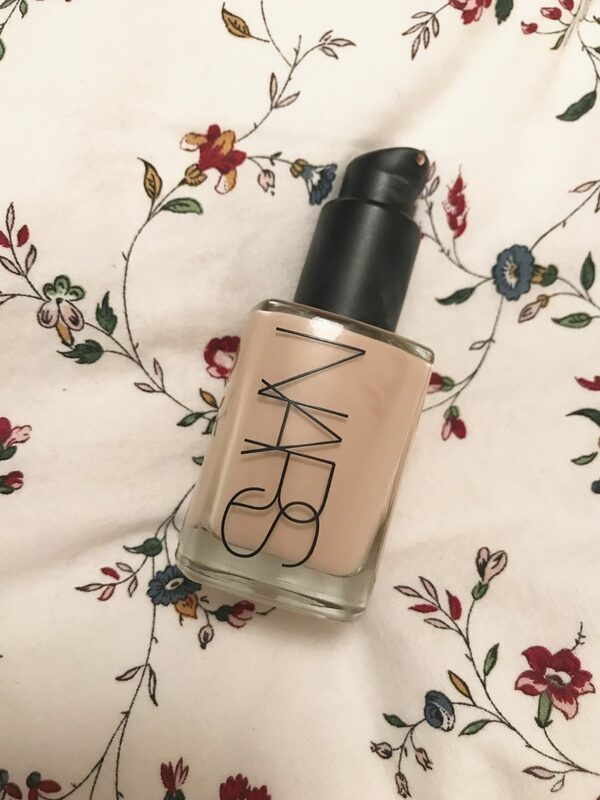 There’s about half a bottle left so I’m just going to have to transition it to being my everyday foundation until it’s gone. I think I can make the fuller coverage work with a beauty blender rather than a brush. I don’t use this as often as I should because I do really like it. I think I’ll get better use from this as the warmer weather approaches, this is because it’s been a little lightweight for my dry skin in this recent cold weather. I’ve used about a third but I moisturise regularly so I can’t imagine it will take me all that long to use up once I start. Now this is one product that just refuses to die. 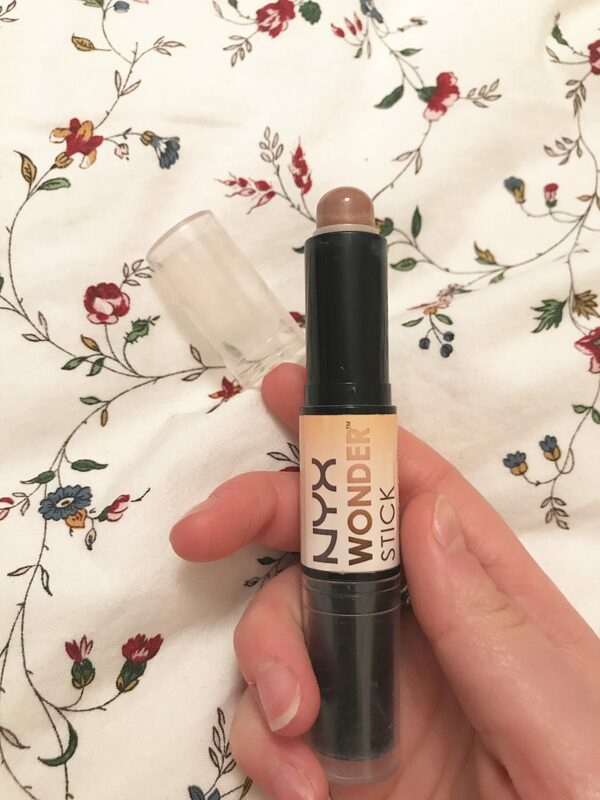 I’ve had this for a solid 18 months and I only use the contour side of this double ended stick. This is an amazing product and if you want something that is long lasting then this is certainly it because I use it everyday and yet it soldiers on. This cream product is down to a little stub but it refuses to run out, which on one hand is a good thing because it saves me money, but also I kind of want to try something new after so long. So it’s swings and roundabouts for this one, however if you haven’t tried it I would highly recommend it! This is a great mascara, the only reason it’s on this list is because I can sense it’s nearing the end and I’ve had it for a while. We all know mascaras only have so long in them before they go dry or clumpy. This is purely a hygiene thing, I just want to use it up asap so that I’m not putting an old product around my eyes if I don’t have to. 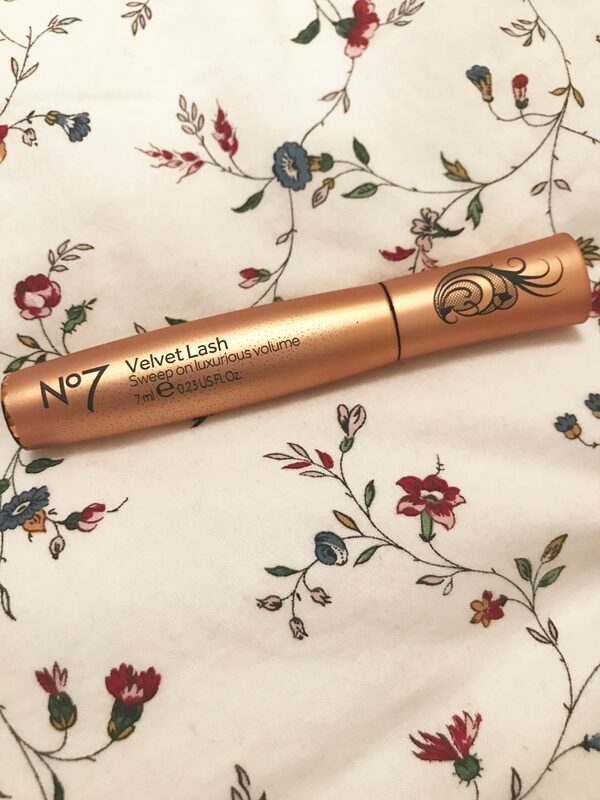 I’m very much a one mascara at a time gal so I already have a back up of a different No7 mascara waiting in the wings and I’m excited to try that! Again this is a use by date thing. With all of Lush’s products being so fresh , they all have varying use by dates on them to ensure you use them at their best. 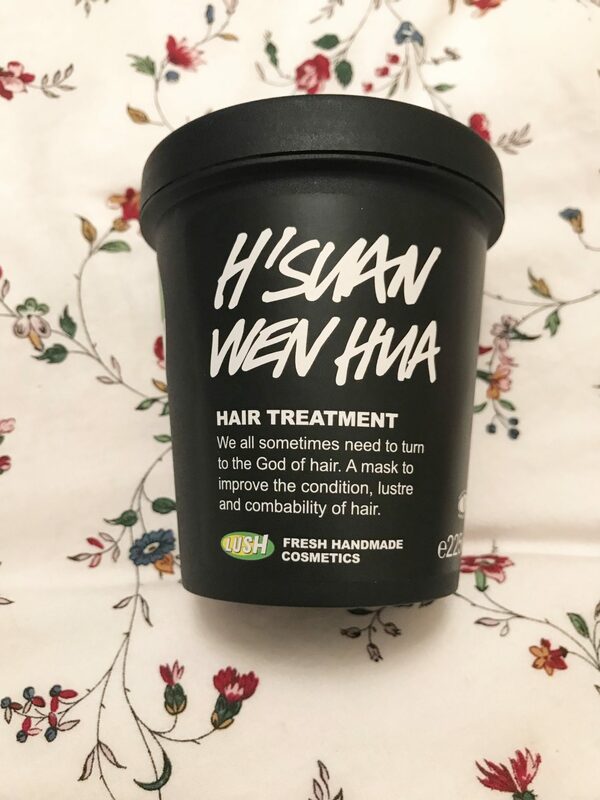 This hair mask really does the trick if my hair is feeling a bit dry and it’s one that I use when I have a bath, as I mentioned in my 6 ways to relieve stress post. I purchased this in January and it’s due to run out the first week in March so that’s just something to bare in mind if you are going to pick this up that it will have a short date. To be honest I can’t see me struggling to use this up as I still have a lot of hair even after chopping a good chunk of it off before Christmas. To be honest I think this one should already be in the bin because I know I’ve had it a long time, even if I can’t pin point exactly how long. 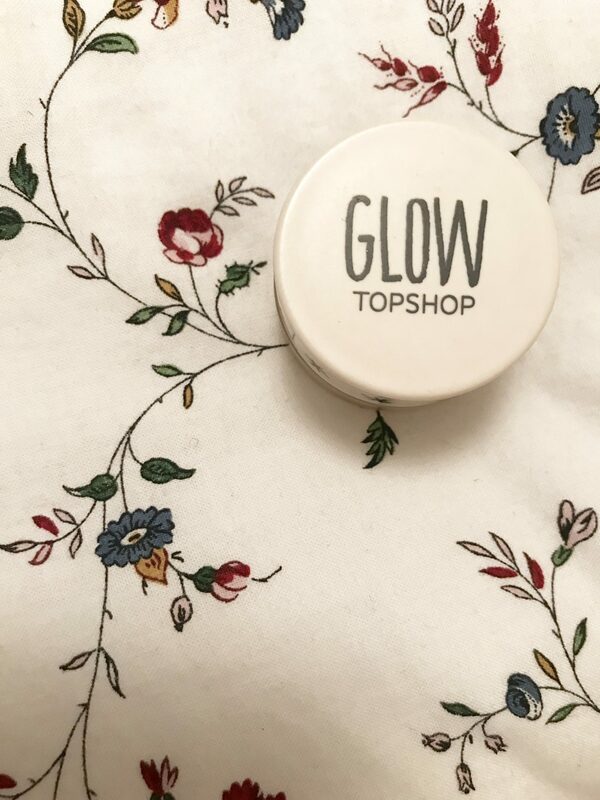 This is a lovely cream highlighter which gives an amazing sheen to the skin. 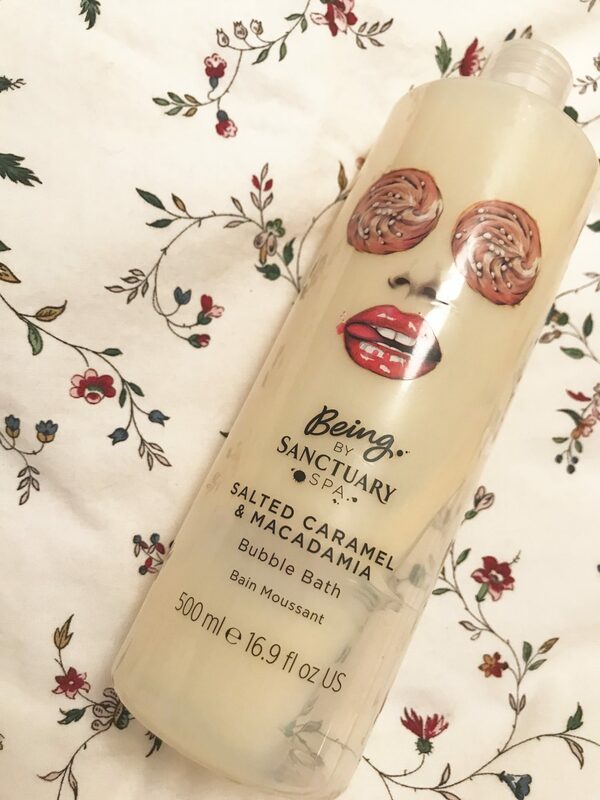 I love to wear this on my cheekbones when i’m on holiday as it really complements a tan. 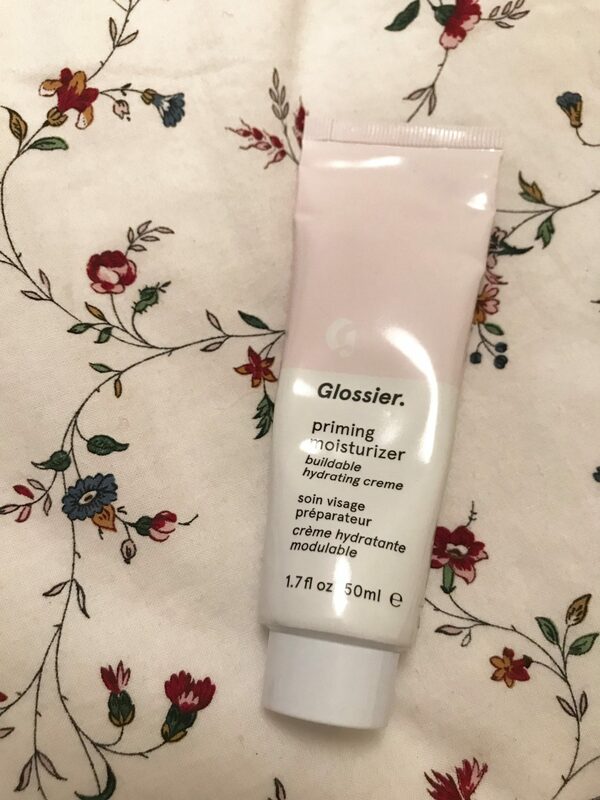 However I do now have my Glossier Haloscope so I really don’t reach for it anymore. I’ll have to see if I use any in the next couple of weeks or I’ll have to get rid of it, I think it’s really time it did go. So there you go, a few things I’m attempting to finish off over the coming weeks. Some I will be replacing and others I already have other similar products lined up for when they are all gone. Have you tried any of these items? What do you think to them? Hey! I was just wondering which ‘naked’ products you were using, like shampoos etc.? I’m using a Lush Naked shower gel, I can’t remember the name but it was a red Christmas one, it’s lasted months and is still going strong. There are loads and loads available, a bit pricey but last forever! I also have the Lush scrubee exfoliator, it looks like a little bee and again has lasted ages, it exfoliates and moisturises! I also have the Honey I washed my hair solid shampoo bar which is lovely, I’ve also used the Jason and the Argan Oil one too so I think they’re all pretty good, these last longer in a tin rather than leaving them to get wet on the side of the bath/shower! I’m currently looking for a naked conditioner too, hope this helps! !